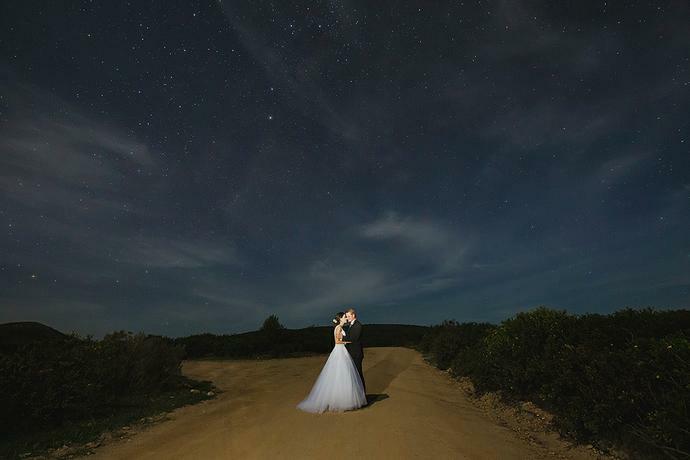 Warm, intimate couple portraits in the open veld at Garden Route Game Lodge for the wedding of Rob & Christie. 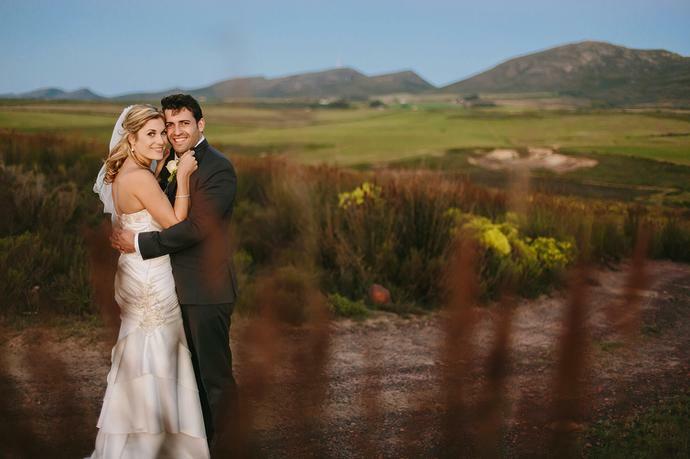 An autumn wedding adventure at Garden Route Game Lodge outside Albertinia in the Garden Route with Tertius & Mari. 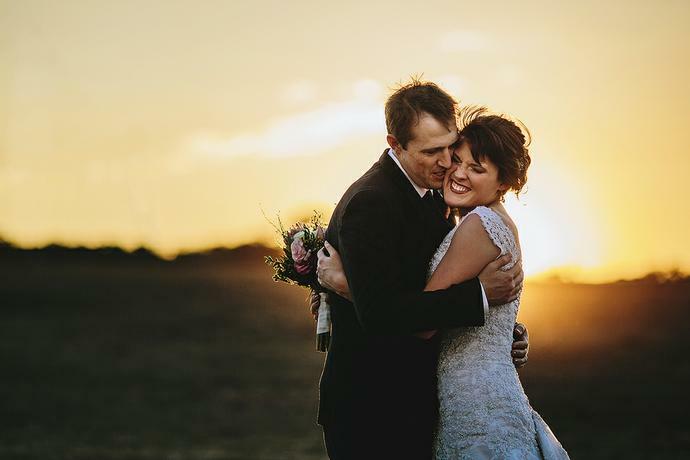 A wedding filled with bold & majestic landscapes with Lodi & Willemien at Garden Route Game Lodge just outside Albertinia in the Garden Route. 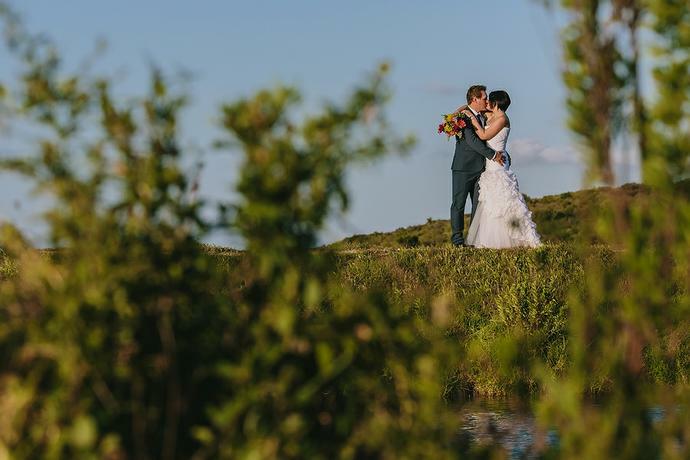 The perfect way to end off the wedding season with a sunny Saturday afternoon at Garden Route Game Lodge for the wedding of Alten & Natasha.